Please see poster below for details and dates. 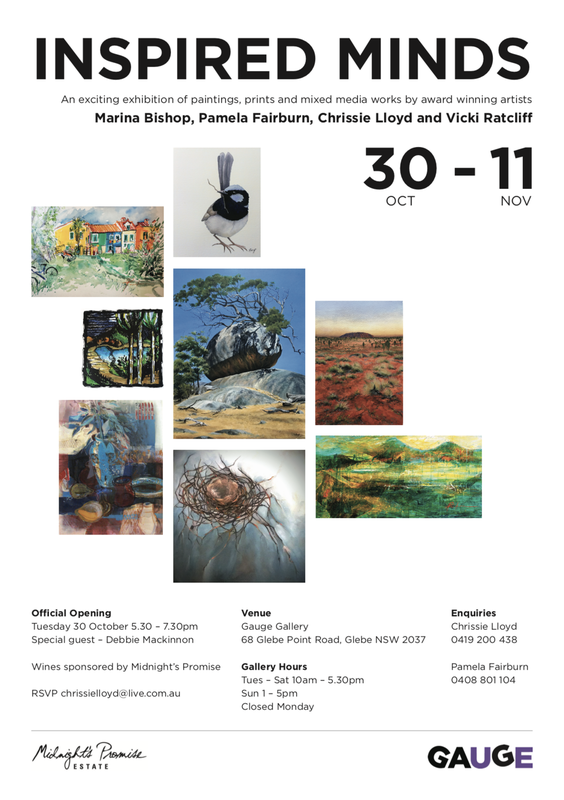 You and your friends are warmly invited to an exhibition of paintings by Chrissie Lloyd. Please see below for exhibition dates and details.